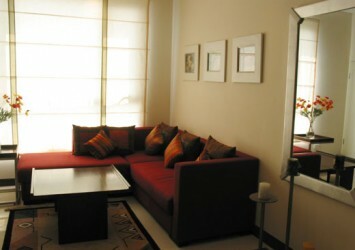 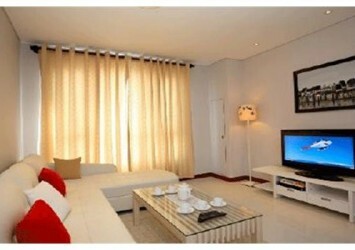 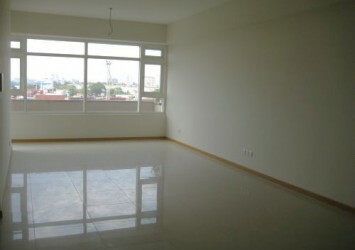 Apartment for rent in Estella Heights District 2, at Tower T3, high floor, area 124m2, Bedroom: 3 bedroom design. 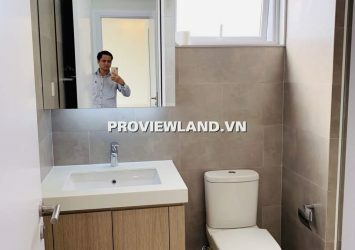 Bathroom: 2, airy design, ceiling 3.2m high, Fully finished luxury interior. 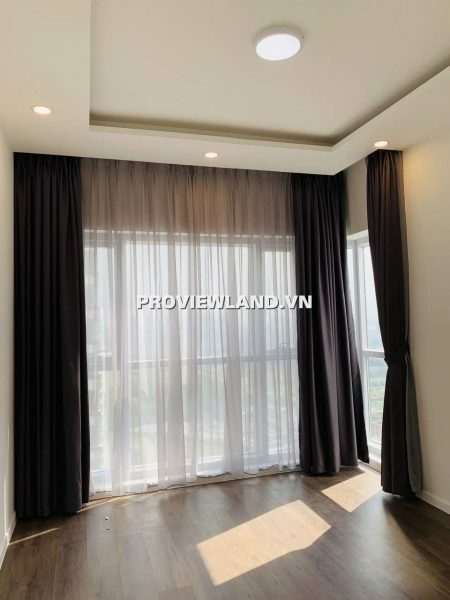 Residents of Estella Heights are only a 15-minute drive to the city center, a 5-minute drive to the prestigious AIS international schools, American Academy ISHCMC, BI. 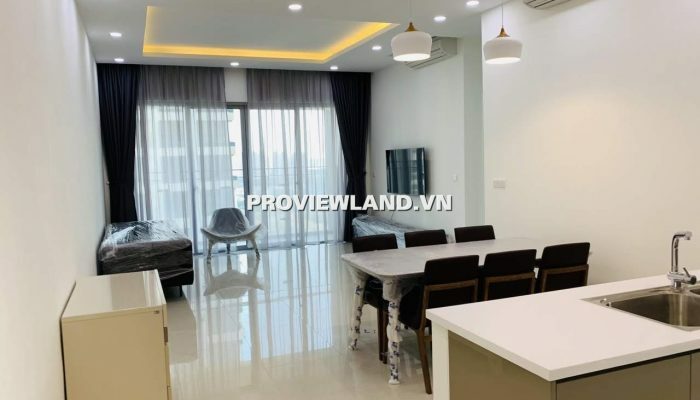 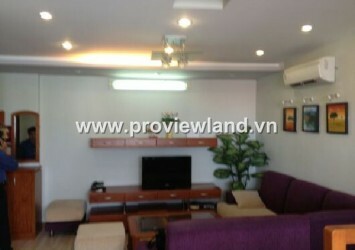 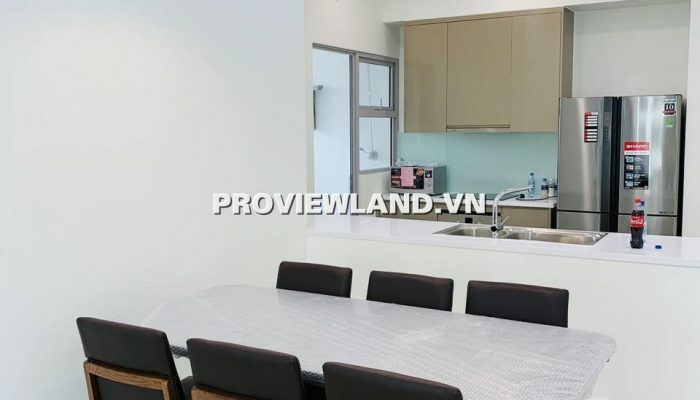 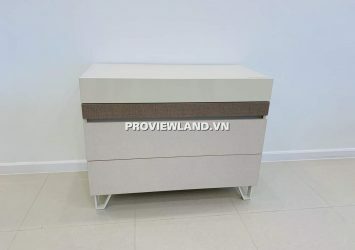 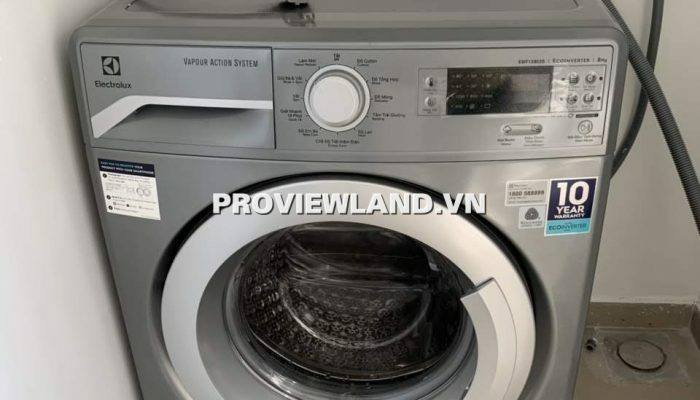 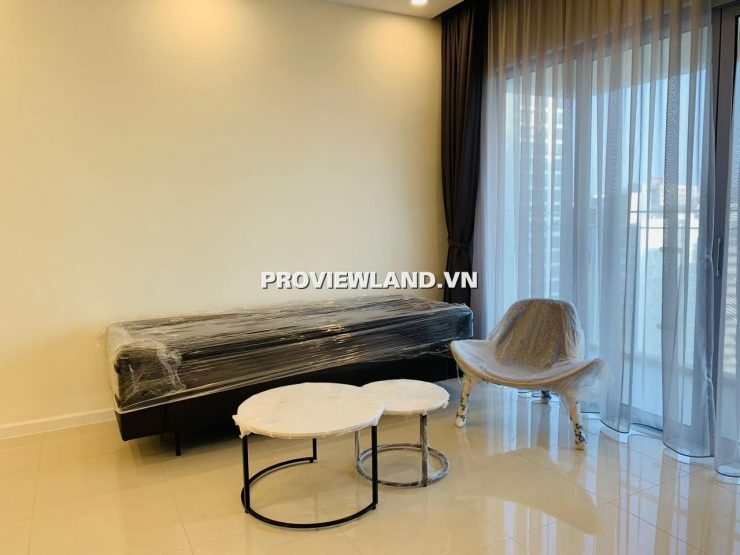 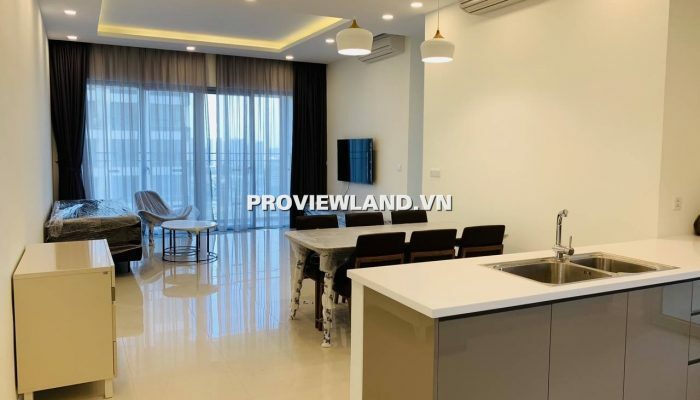 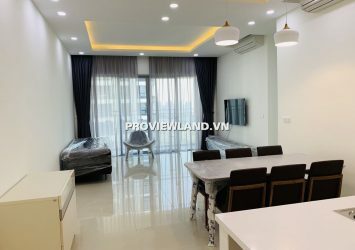 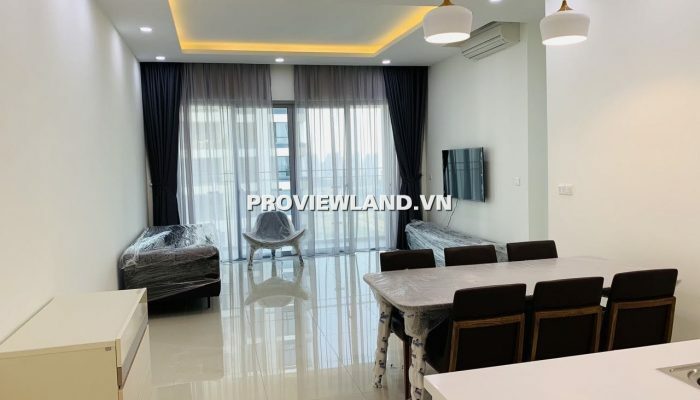 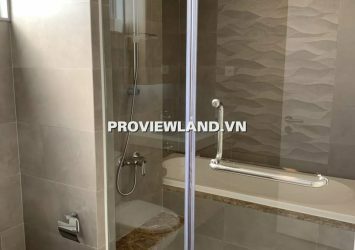 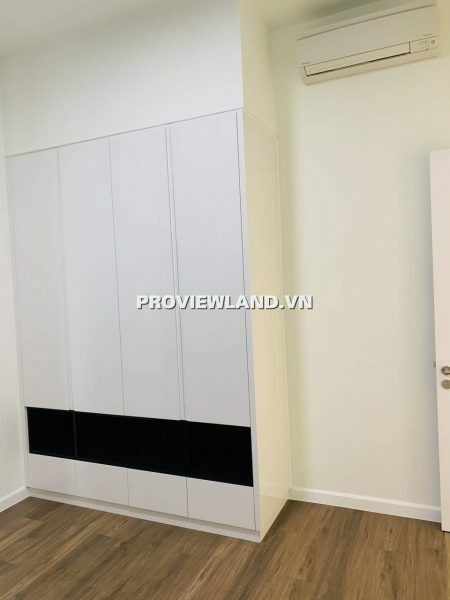 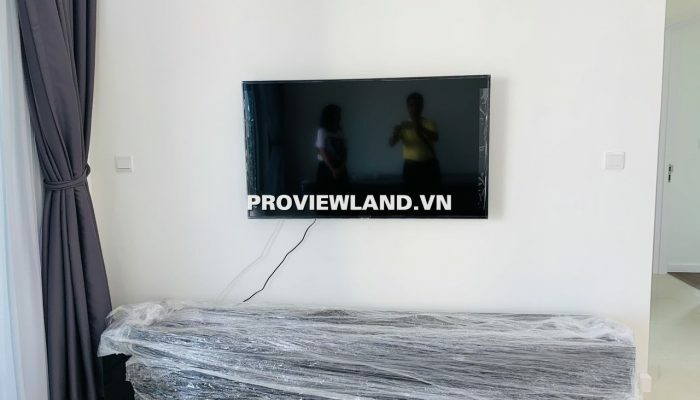 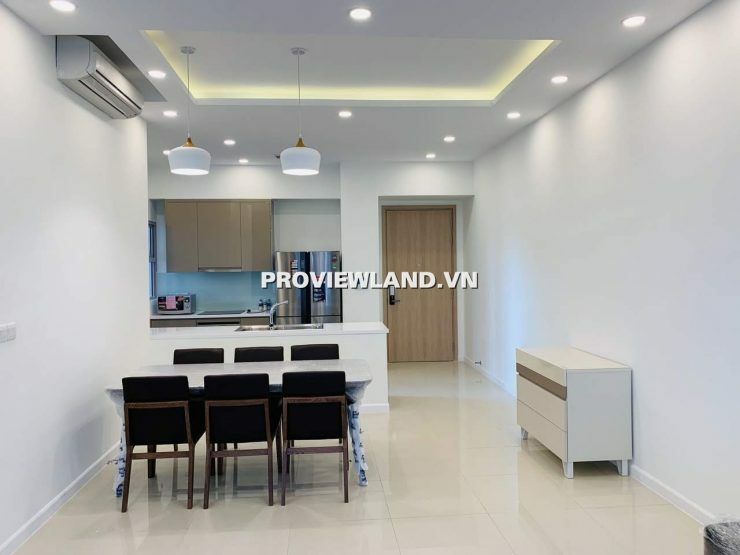 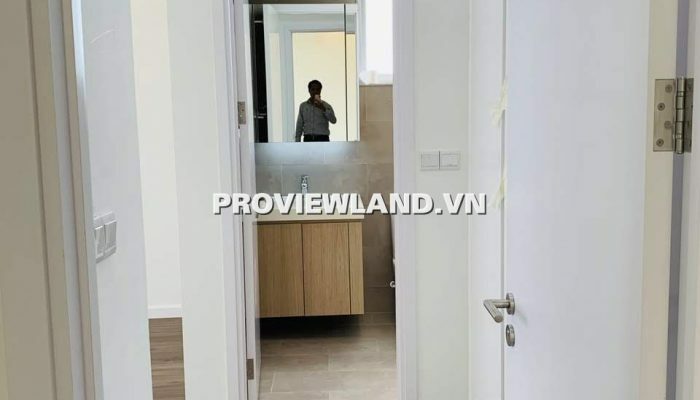 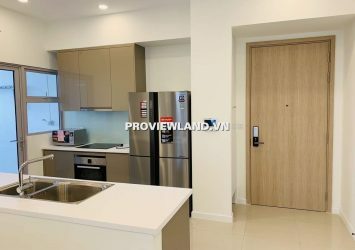 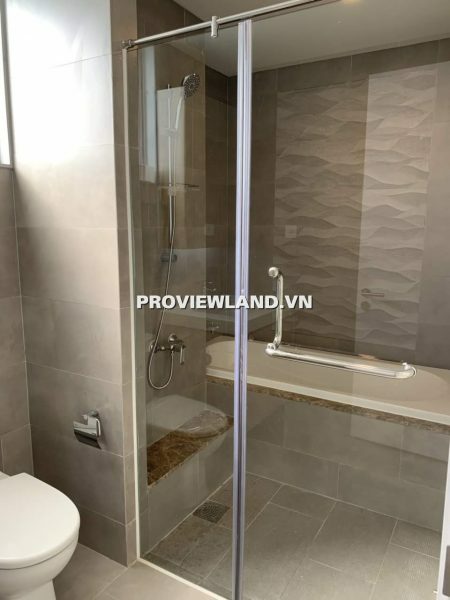 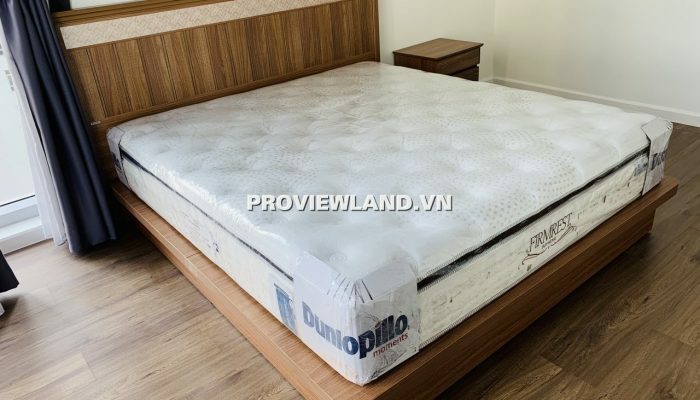 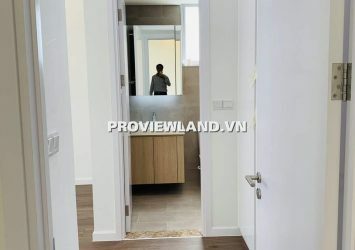 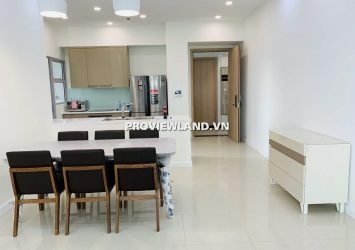 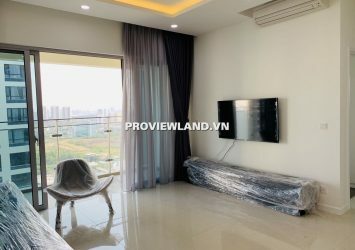 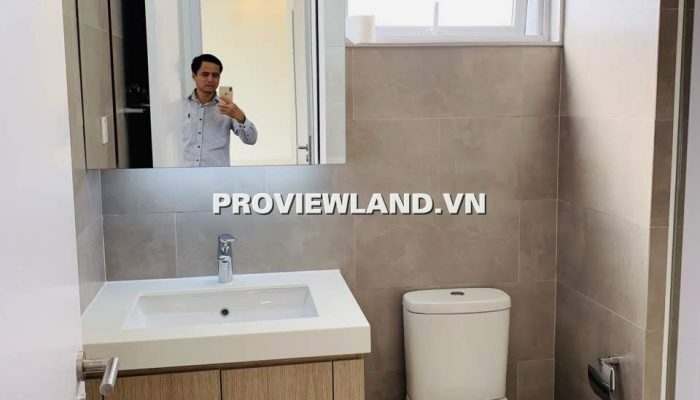 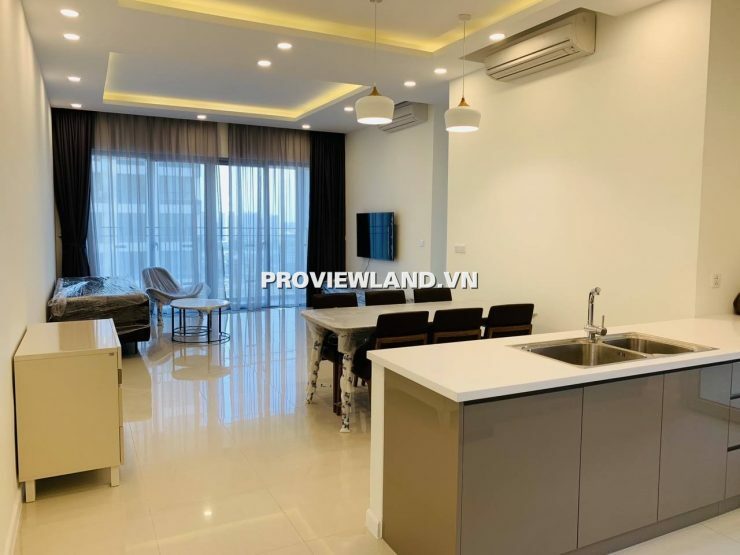 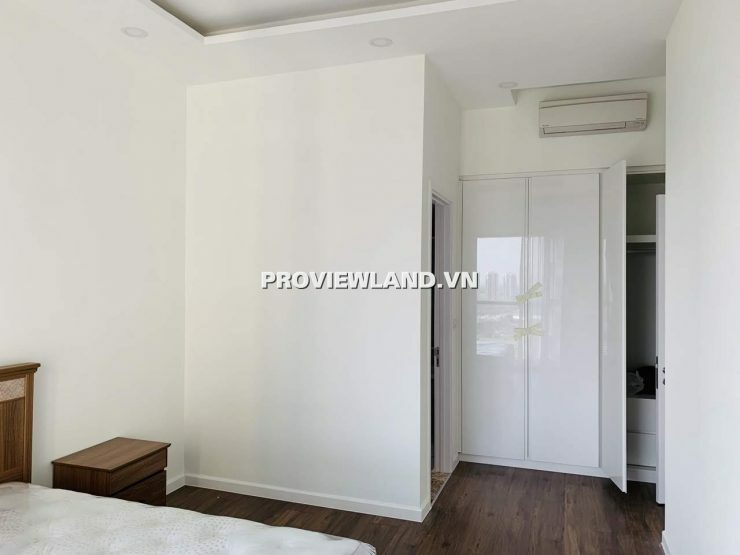 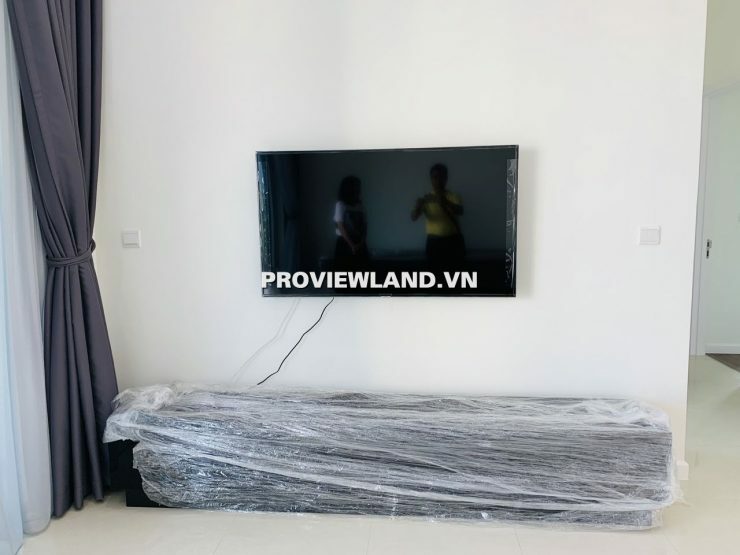 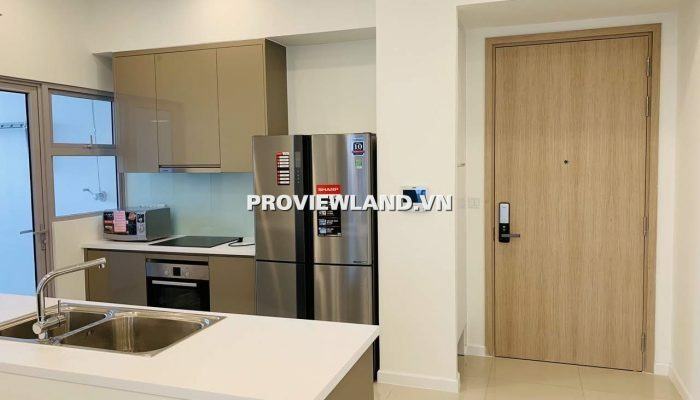 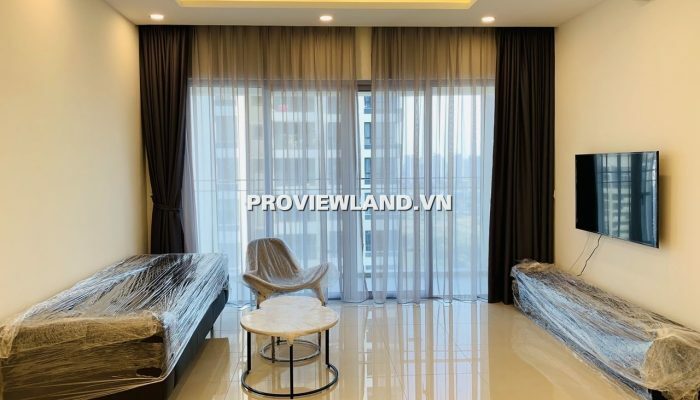 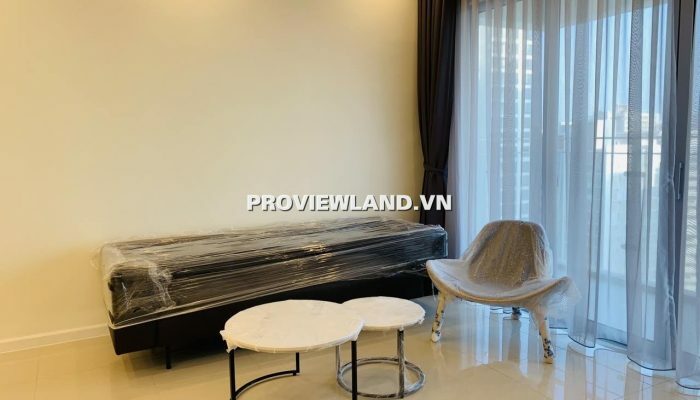 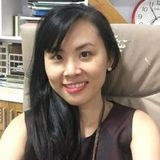 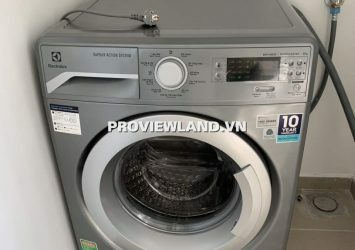 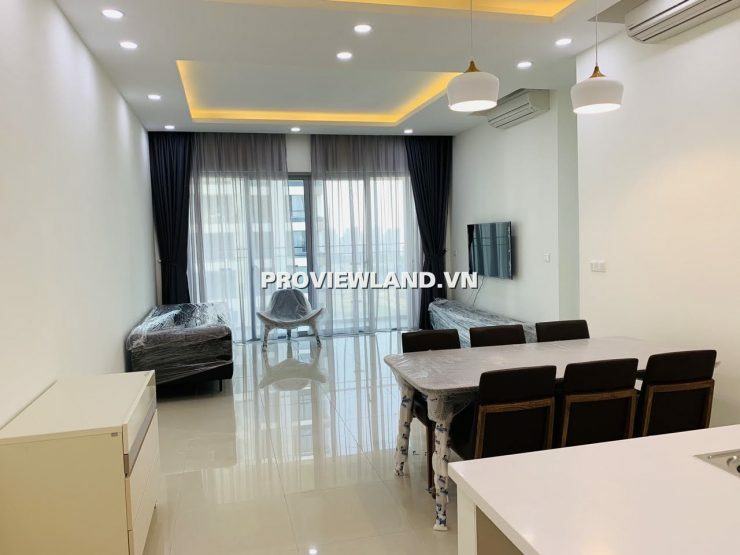 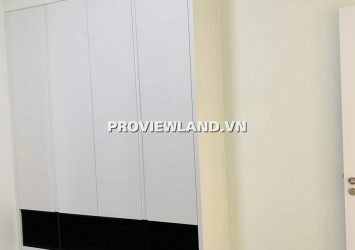 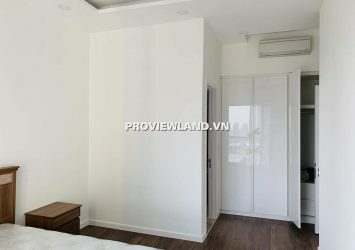 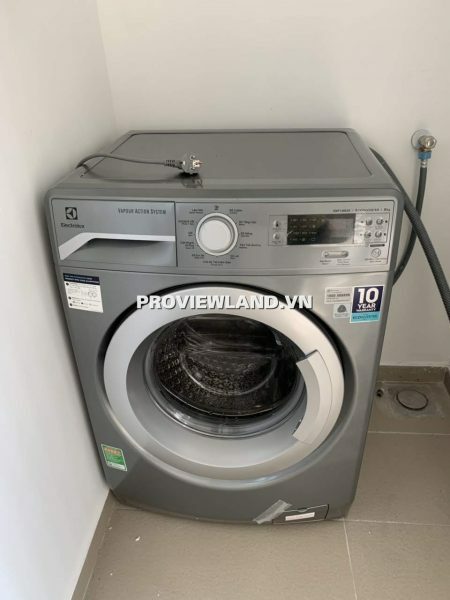 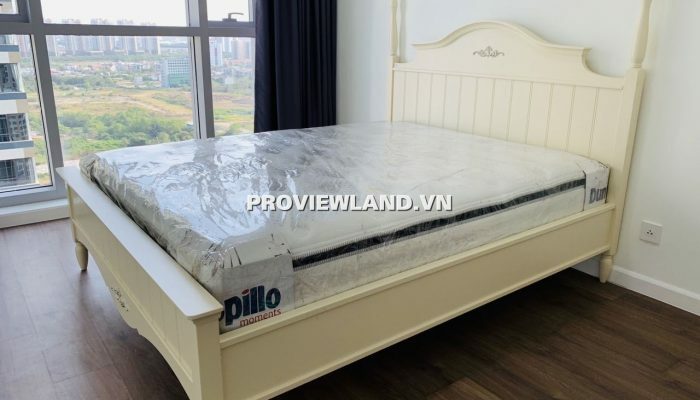 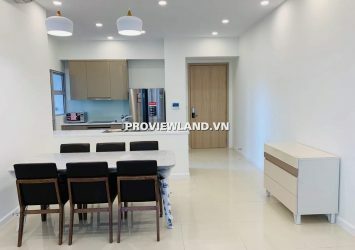 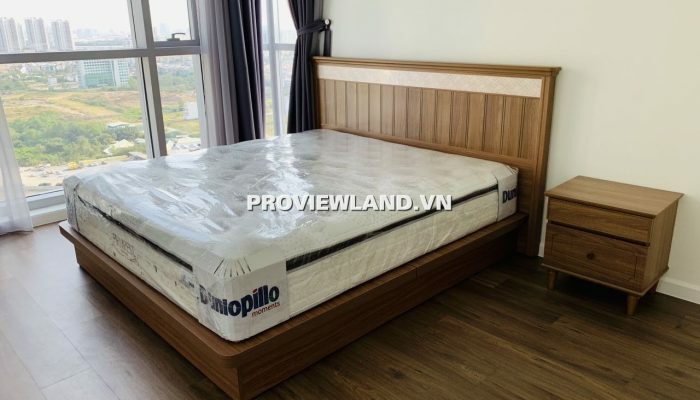 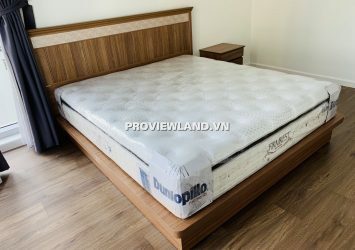 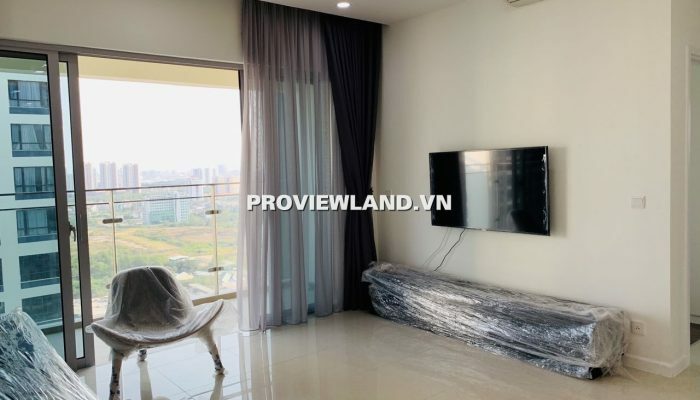 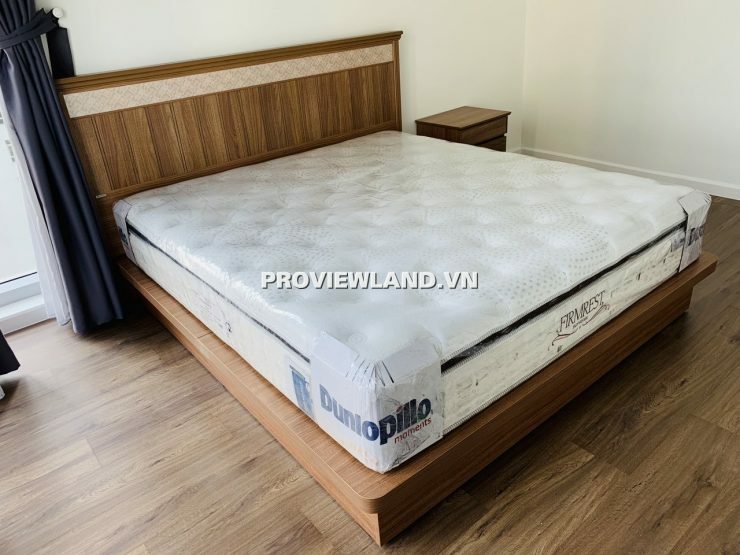 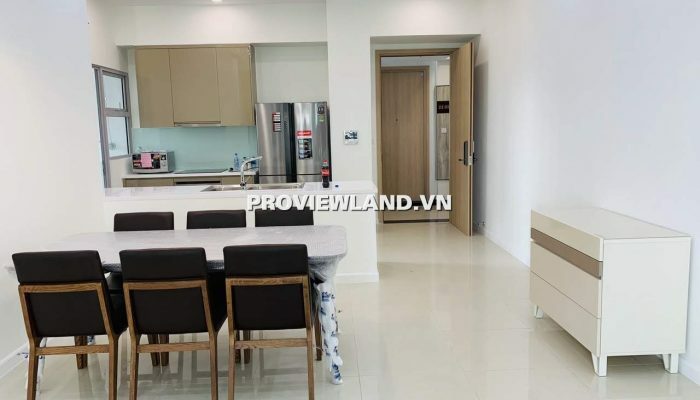 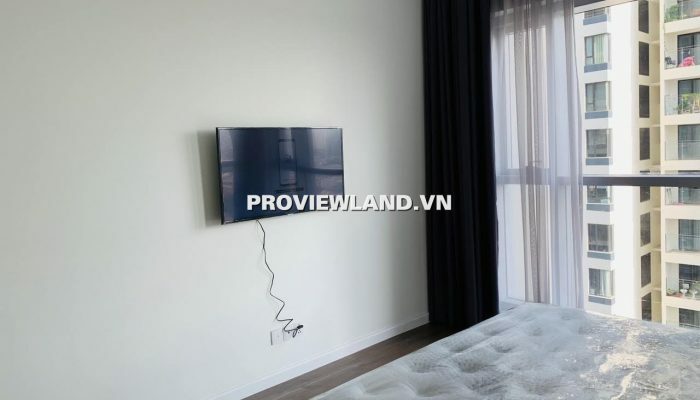 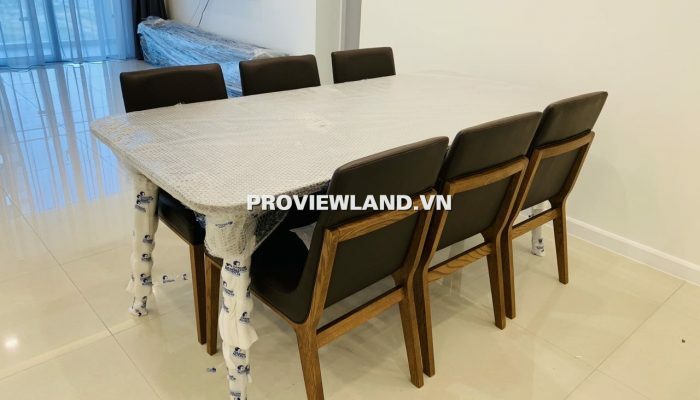 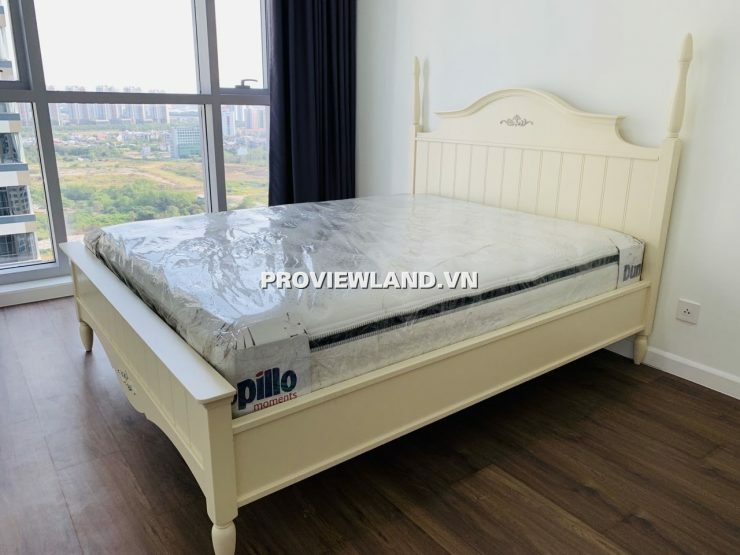 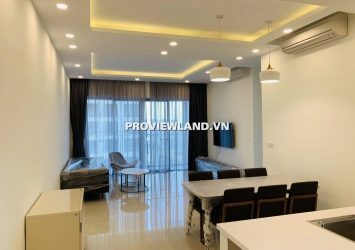 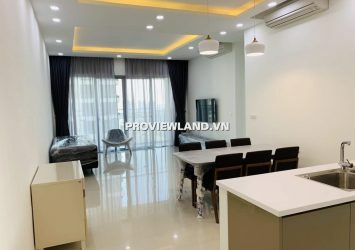 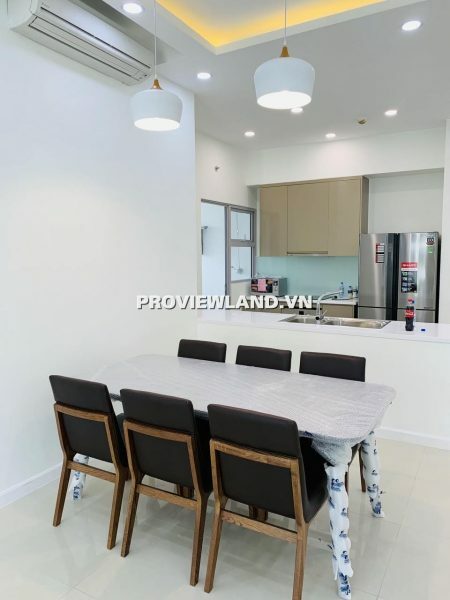 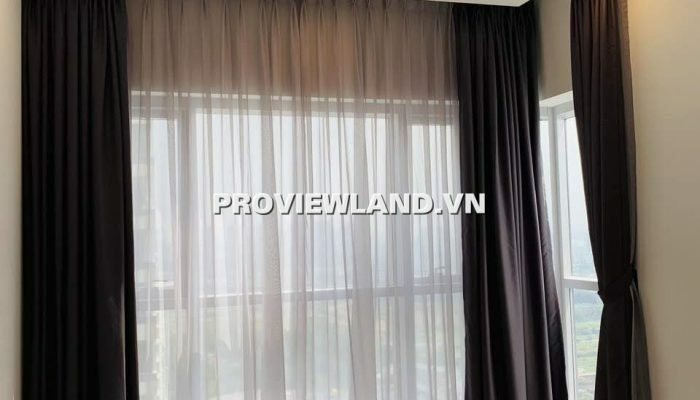 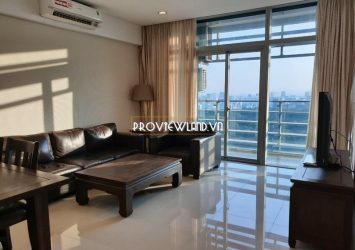 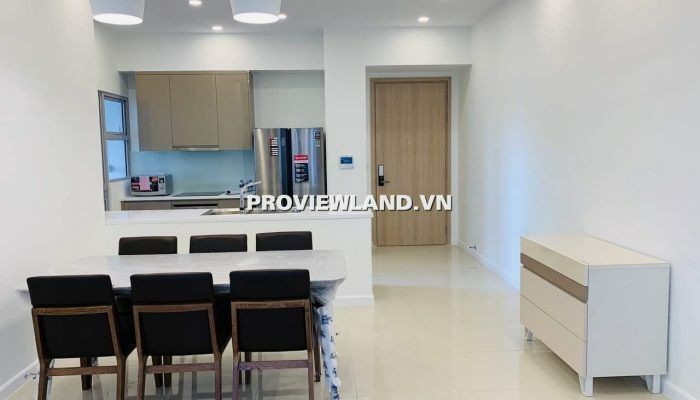 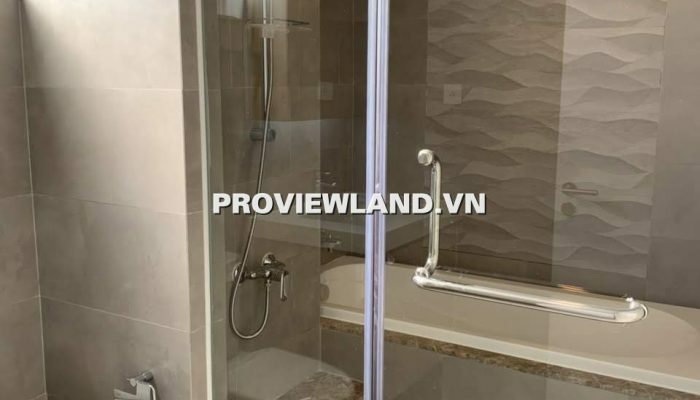 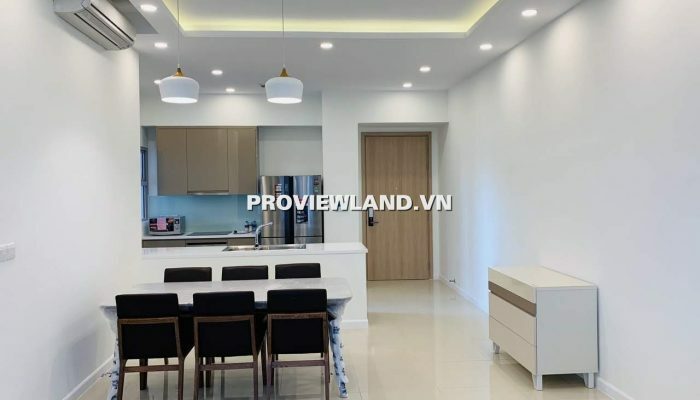 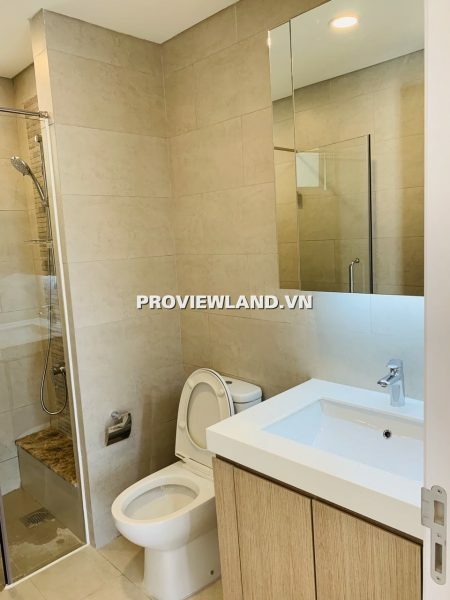 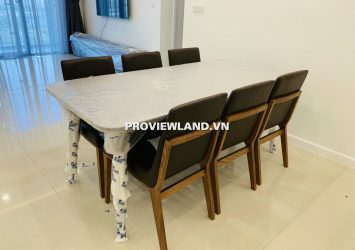 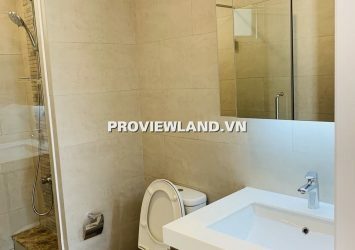 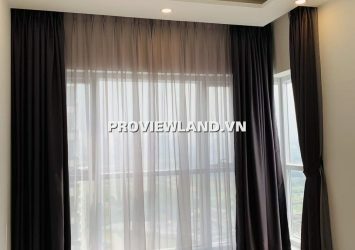 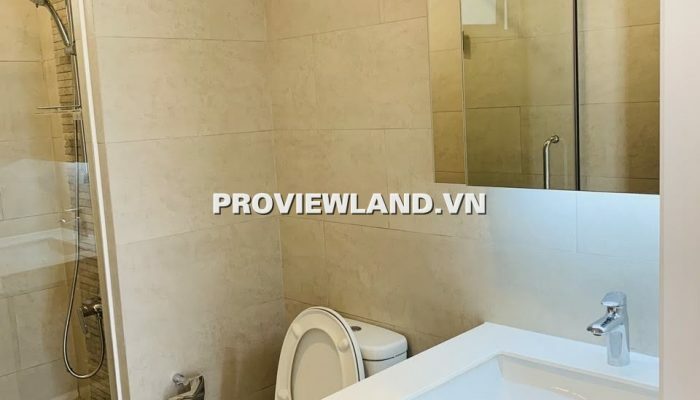 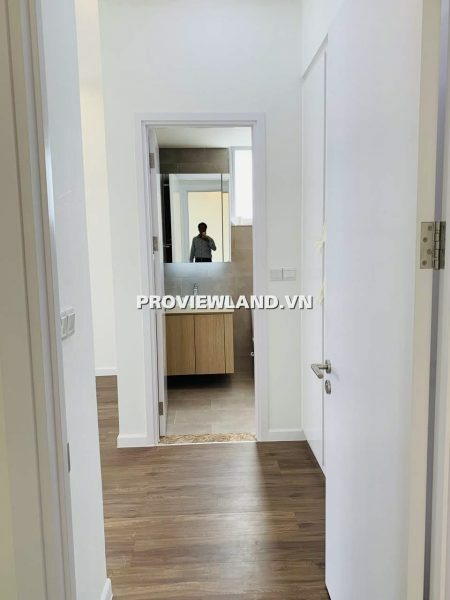 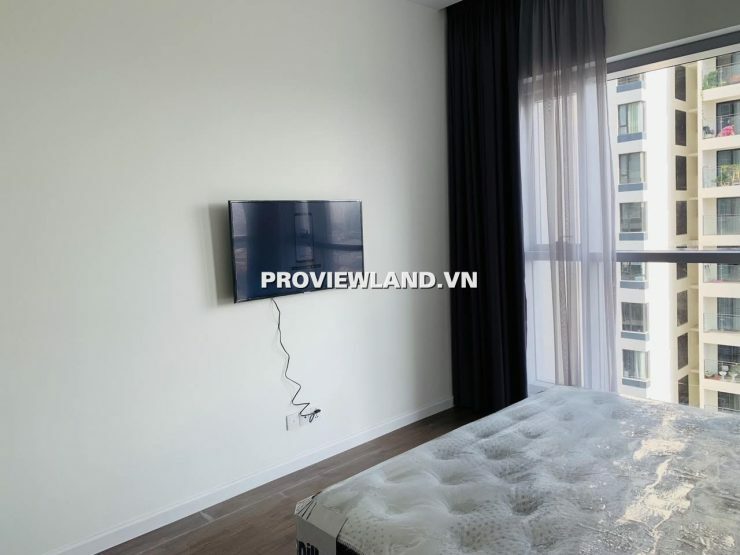 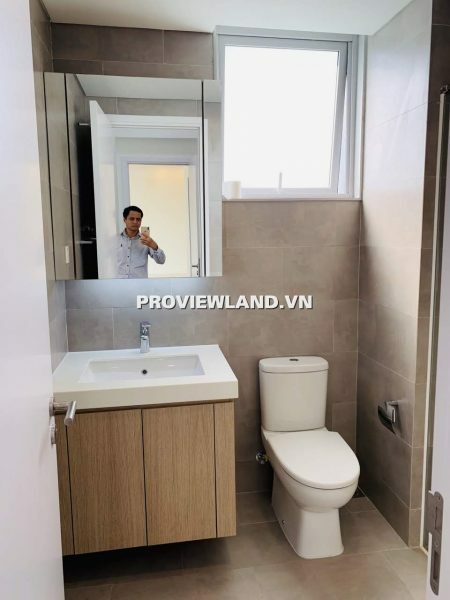 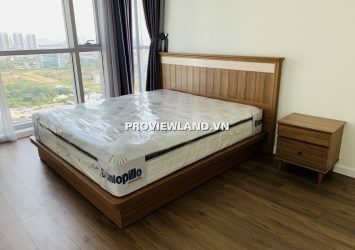 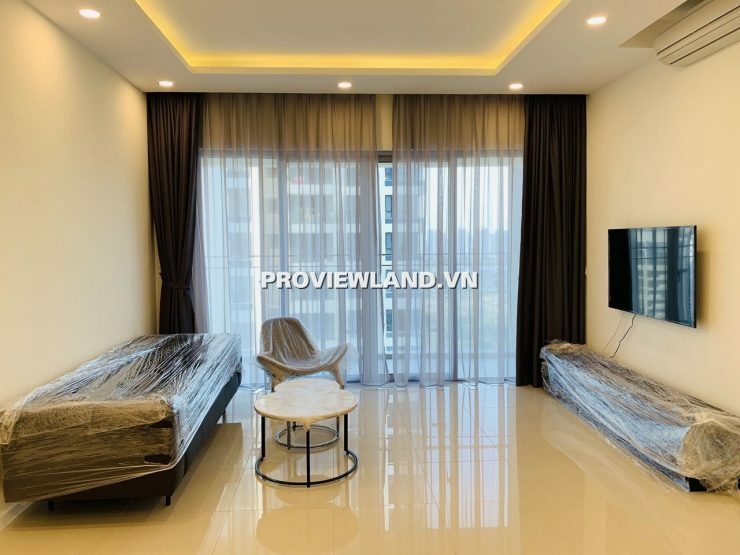 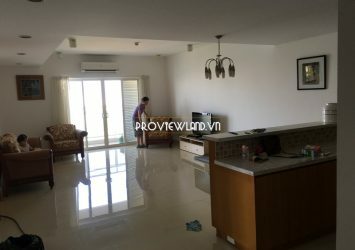 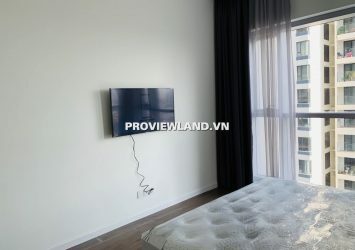 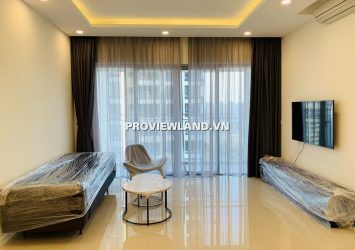 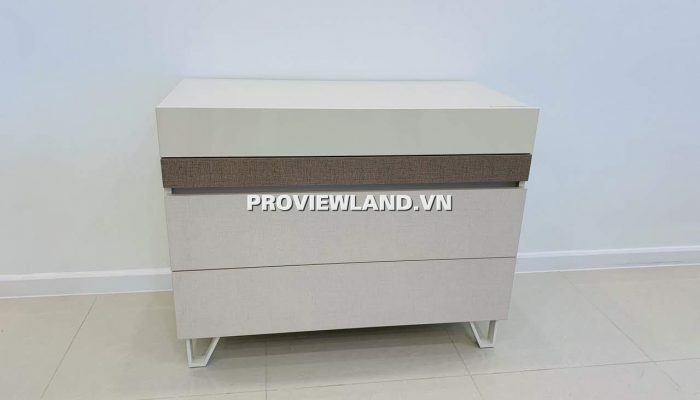 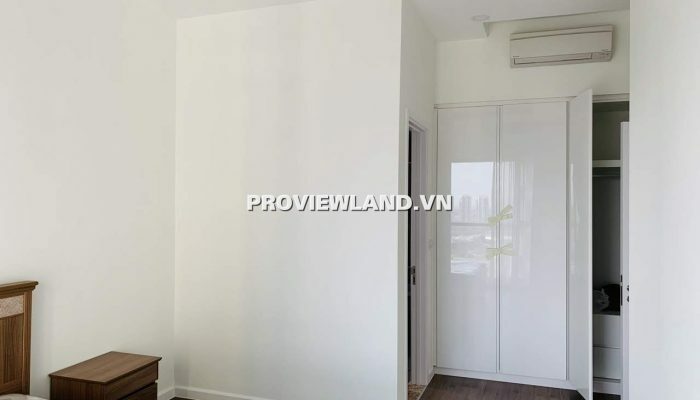 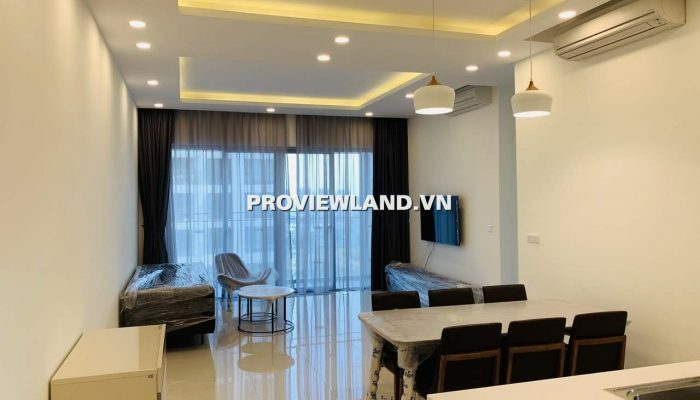 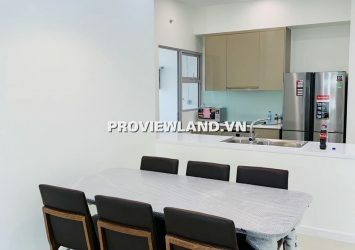 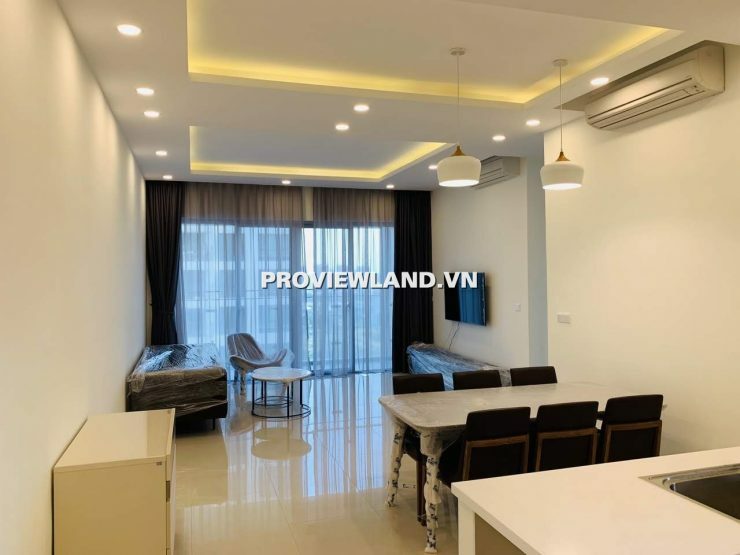 Apartment for rent in Estella Heights address at 88 Song Hanh, Xa Lo Ha Noi, An Phu ward, District 2, HCMC.